Otterbox has this week added a new addition to their range of iPhone cases, in the form of the newly launched OtterBox Armor Series. 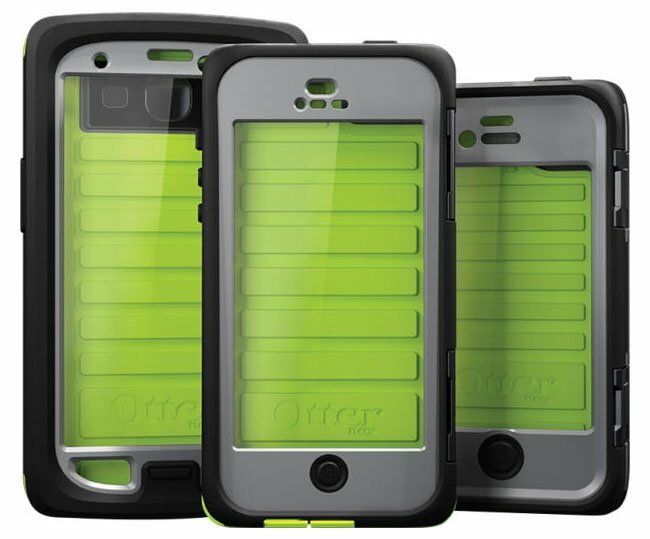 The OtterBox Armor Series was first unveiled back in CES earlier this year and is now available for the iPhone 5 and iPhone 4/4S at a price of $100. The OtterBox Armor Series offers the iPhone protection from 6.6ft of water for 30 minutes, drops from 10 ft on to concrete, as well as protection from dust and 2 tonnes of crushing force. The OtterBox Armor Series is also available for the Samsung Galaxy S3, and is the toughest Case Otterbox have built since they started manufacturing protective cases. For more information on the new OtterBox Armor Series jump over to the Otterbox website for details.